Interviews — This. One. Life. Learn more about my approach through these in-depth conversations with a variety of professionals in the health field! Listen to Sarah’s podcast interview with Eileen Laird from Phoenix Helix. The topic! Shifting from victim to empowered to improve quality of life, enhance emotional wellbeing and support the physical body in thriving. We all find ourselves in victim mode once in a while, especially when life is hard. There is a time and place for throwing ourselves a pity party. The key is not getting stuck in that pattern. How do we identify signs that we are in a victim mindset, and how can we shift to feeling empowered, strong and hopeful again? Watch Sarah's interview with Christine Tidwell about what it really means to manage stress in the pursuit to improve autoimmune symptoms. 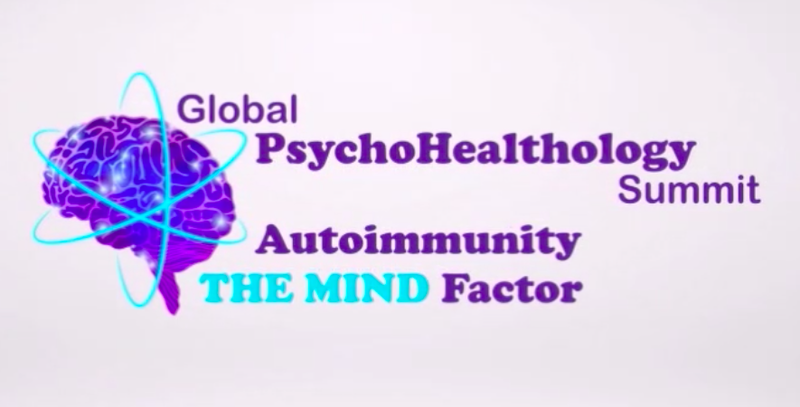 Watch Sarah's interview with Dr. Eva Detko in the Global PsychoHealthology Summit (focusing on the mind factors of Autoimmunity). Get an all-access pass to the summit here. Listen to Sarah's podcast interview with Autumn Smith from Optimize Paleo. Listen to Sarah's radio interview with Robbie Raugh from WDCX 99.5 FM in Buffalo-Toronto. Her interview starts at 5:45.